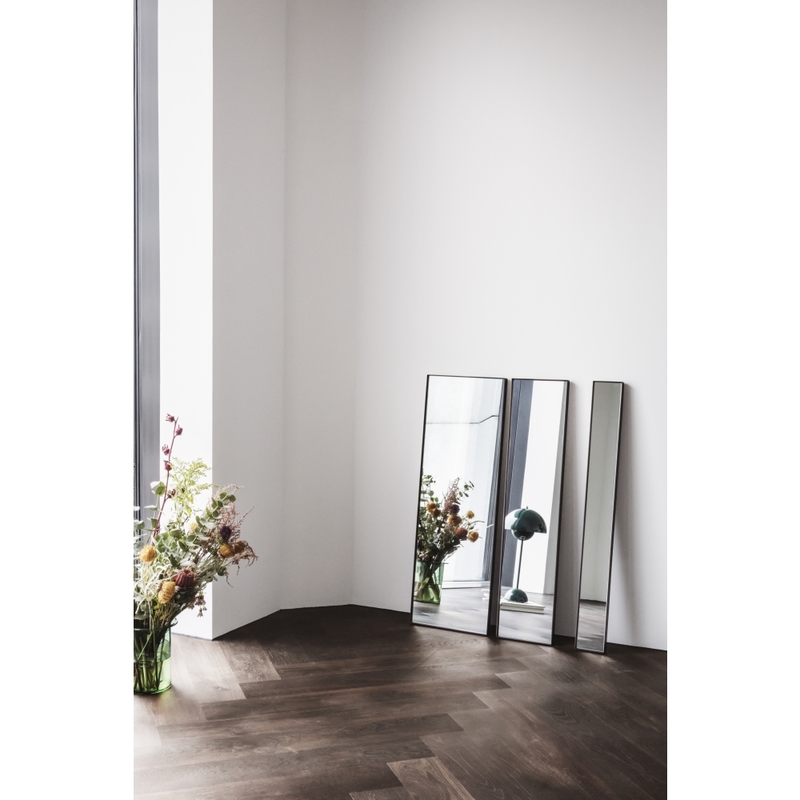 &tradition - Amore Mirror | nunido. 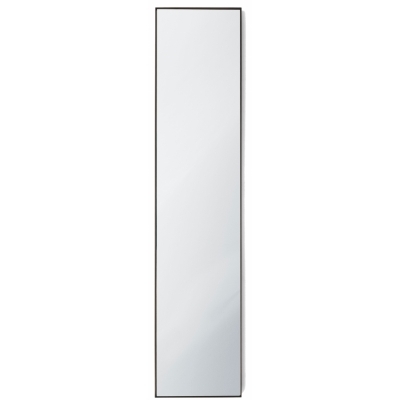 x &tradition - Amore Mirror has been added to your basket. 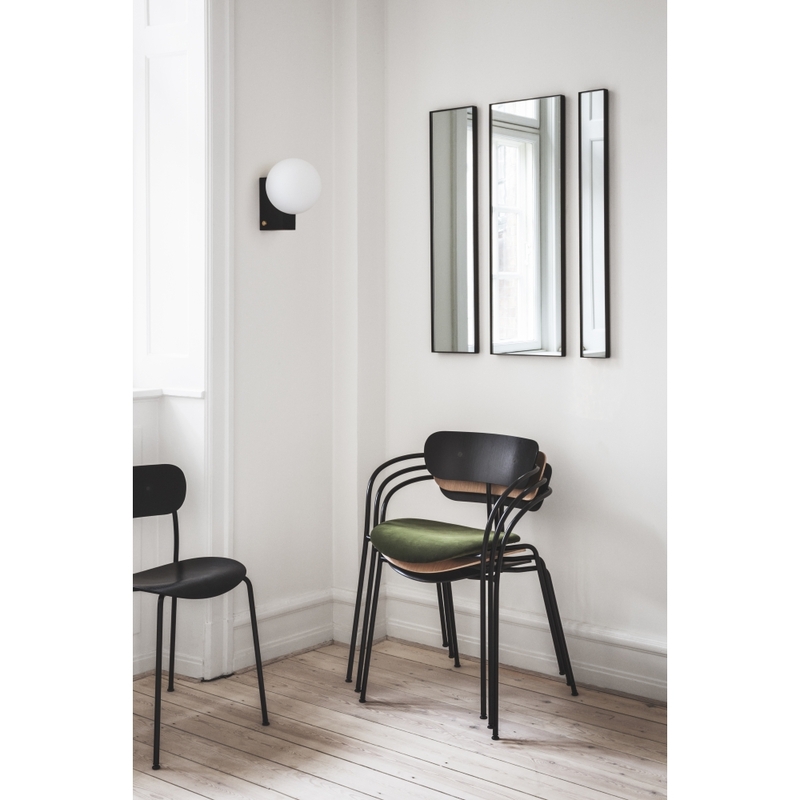 Inspired by Arne Jacobsen’s SAS Royal Hotel, the Amore mirrors by Space Copenhagen capture the reflections, changes of light and rhythm outside your window – inside. The SAS Royal Hotel is, without a doubt, the pinnacle achievement of Jacobsen and a highly referenced icon of the modernist movement. When commissioned to design something for the newly refurbished rooms, Space Copenhagen wanted to echo the effect of light reflected on the hotel’s famous façade and the amazing views, along with the signature horizontal windows. The result is more than merely a mirror. 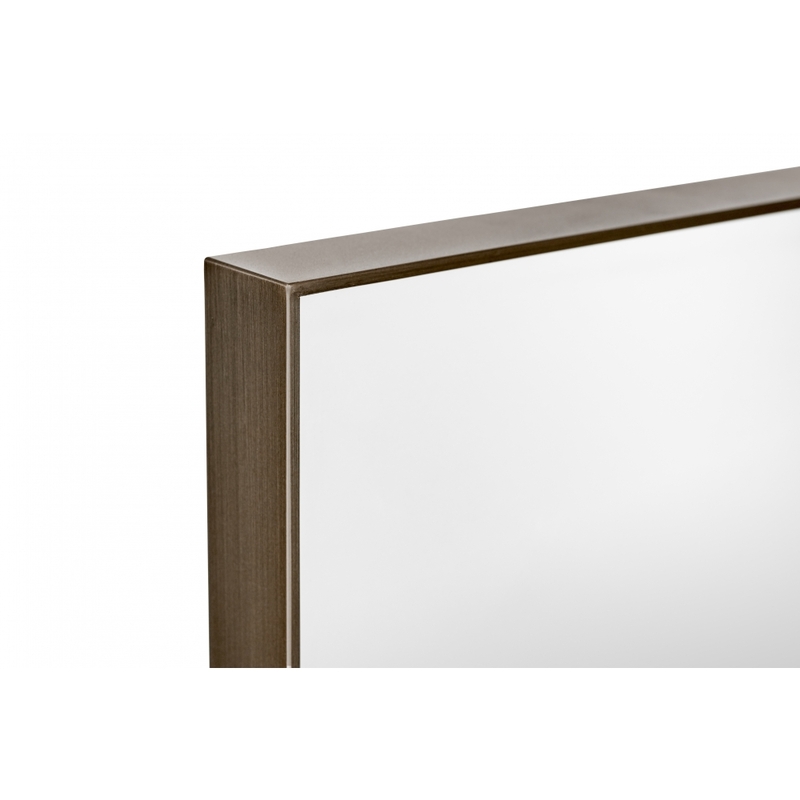 Amore is a discrete decorative object you can personalise. 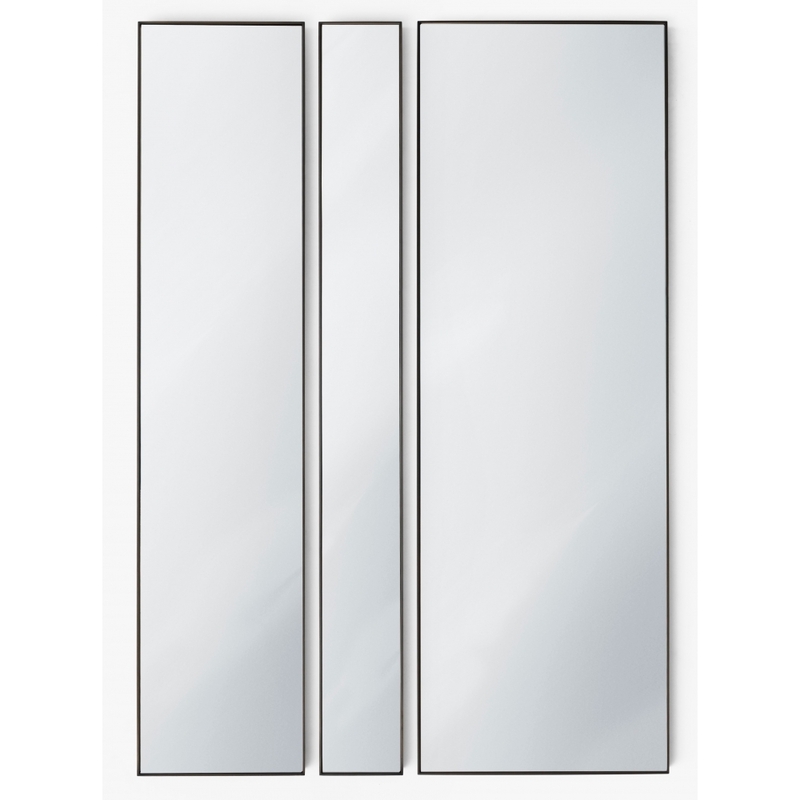 A set of three mirrors in descending widths able to mount horizontally or vertically, create a unique composition for your living room or an upscale lounge or lobby. The option of a shorter version makes Amore ideal above a vanity or down a narrow hallway.